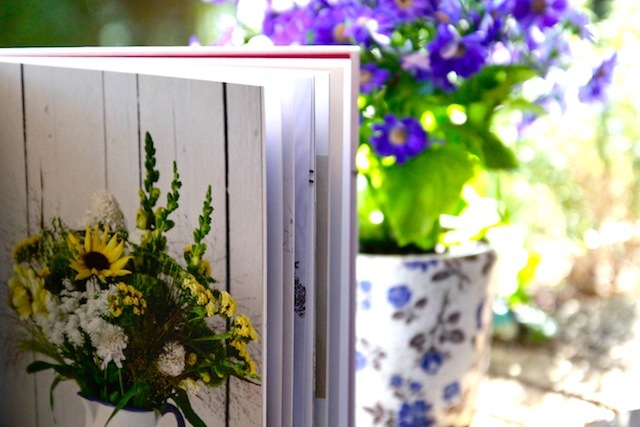 I have a lovely new book to share with you all – ‘The Cut Flower Patch‘ by Louise Curley is now one of the prettiest books on my bookshelf and is also my new bible. 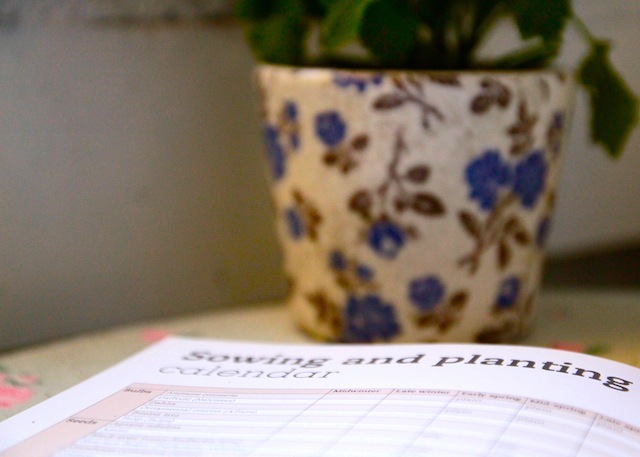 Louise Curley, as many of you may already know, is a green fingered wizard. 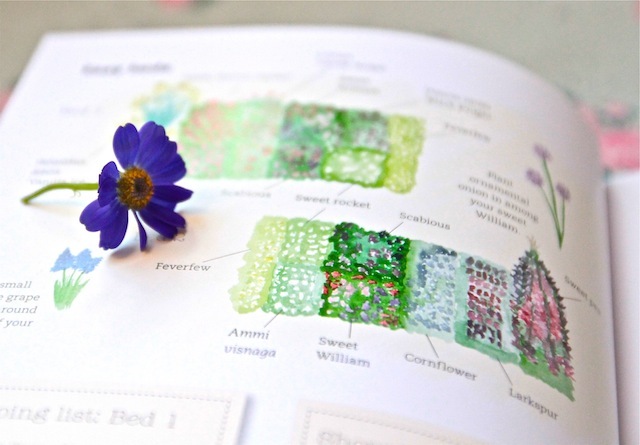 She is a trained horticulturist and writes for the Guardian, Grow your Own, The Simple Things and Gardens Illustrated Magazine – columns and articles packed with oodles of tips and tricks that only a gardening guru would know. 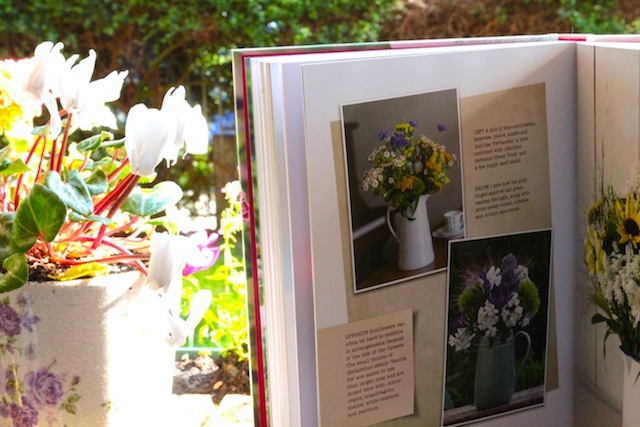 She also has a well loved blog called Wellywoman, which keeps her busy when she’s not skipping about in the garden. 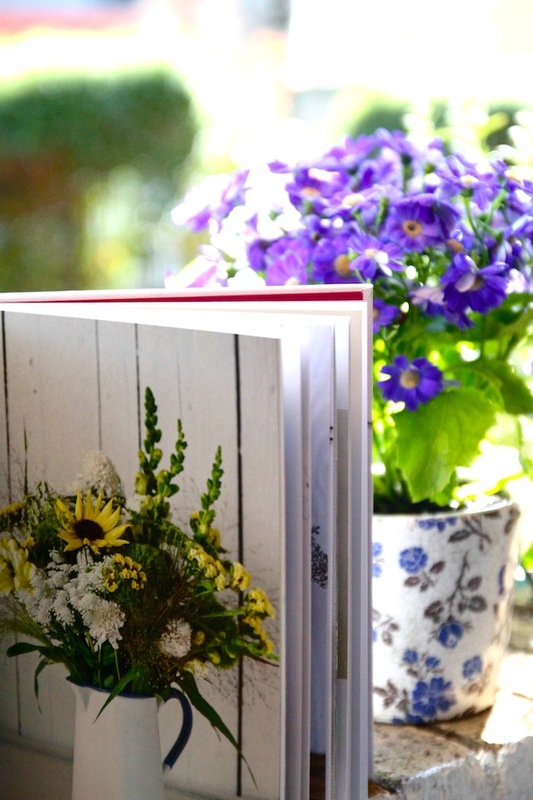 From the off, the book lets us know that having a cut flower patch is the most economical and eco-friendly way to enjoy cut flowers, and that even if you have the weeniest of spaces (me!) 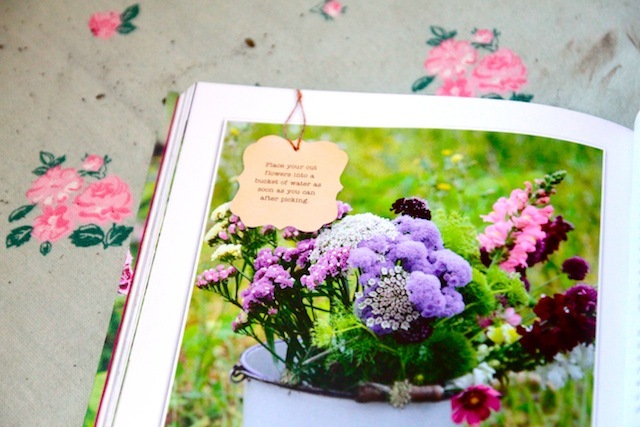 you can grow flowers and plants to give you gorgeous blooms throughout the year. As you already know, I love cut flowers. 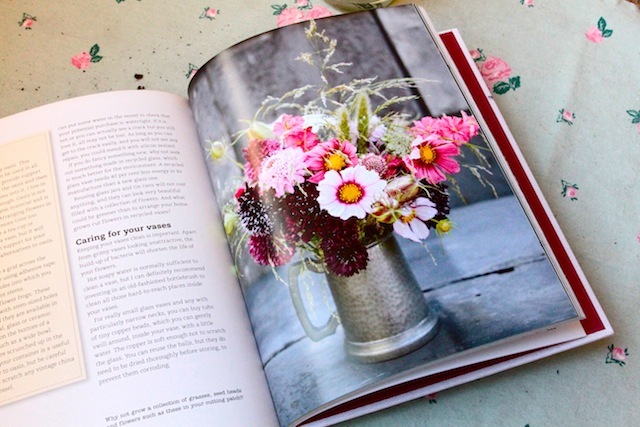 However I haven’t a clue when it comes to gardening… but I love getting muddy (it seems to happen a lot) and I want to learn, so this book is perfect for me. Louise’s first book, published by Francis Lincoln, hits the mark on so many levels. 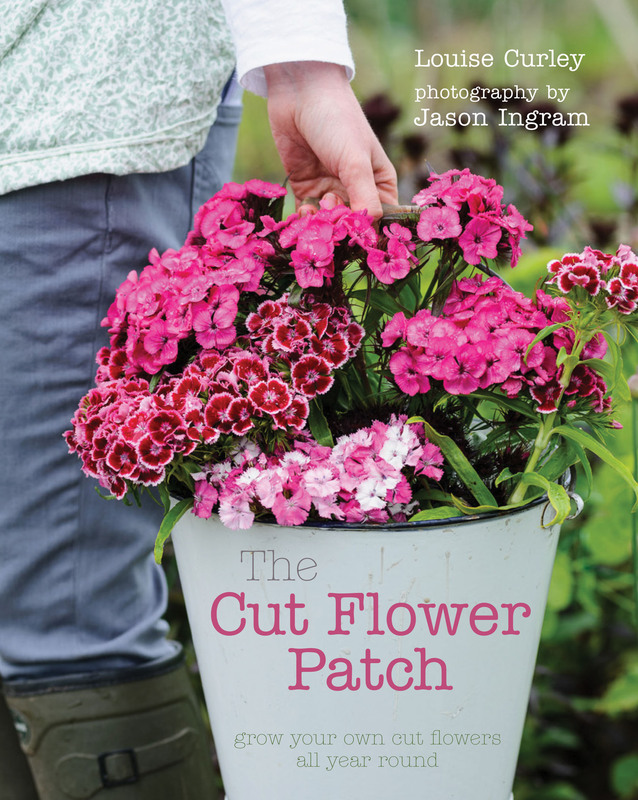 It’s photographed beautifully by Jason Ingram, it’s stacked with brilliant advice and it’s not at all preachy or smug (which can really put me off a gardening book, when I’m already feeling useless.) 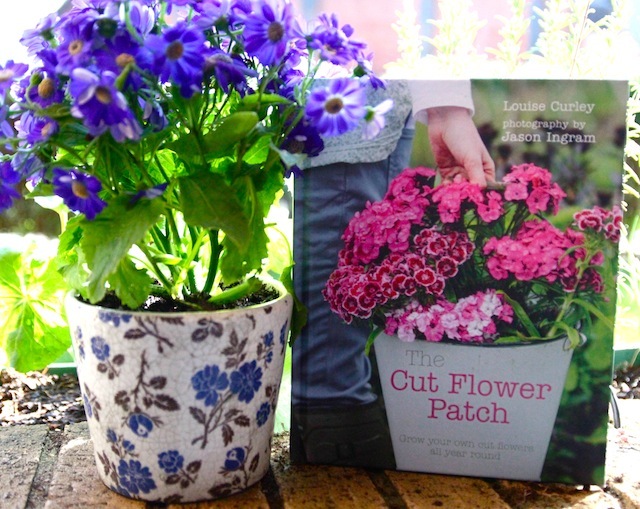 Instead, Louise just takes you by the hand and leads you through the joyful process of creating and enjoying your very own cut flower patch. 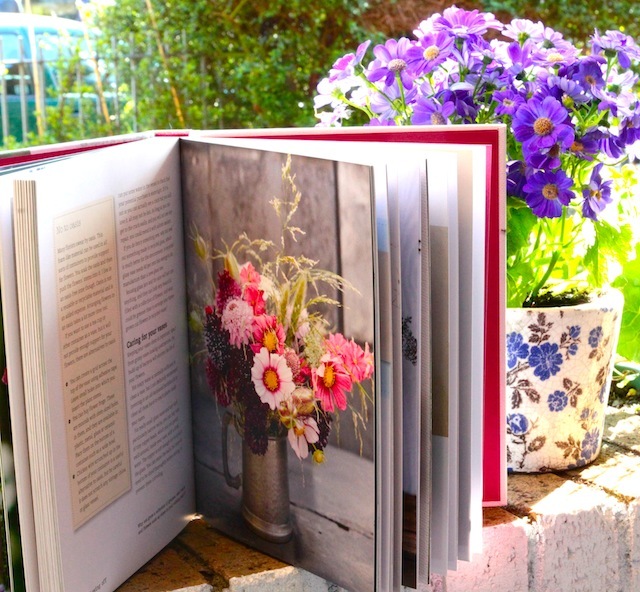 I have a copy of this delicious book to giveaway. Just enter below, pop your wellies on and keep your fingers crossed.. good luck! Ooh yes please to enter. Thank you.